Above ground pools are a great alternative to an inground pool. 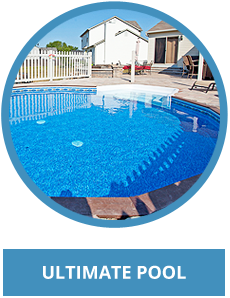 Most people would opt to install an inground if they could, but sometimes the cost of an inground pool is prohibitive. Though an above ground pool is cheaper than an inground, it doesn’t mean that an above ground pool has to be “cheap”. 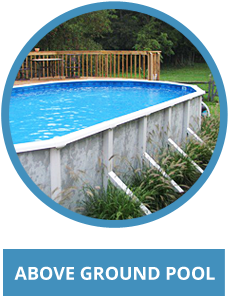 Installed properly we find that most people get years of enjoyment out of their above ground pool.Having been in the pool business for years and installing hundreds of above ground pools, we know that questions abound about above grounds. What are Fiberglass Inground pools, how are they manufactured, how does the installation process work, and are they worth the cost? 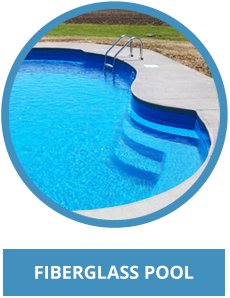 These are a few questions that you probably have if you are thinking about installing a fiberglass pool. 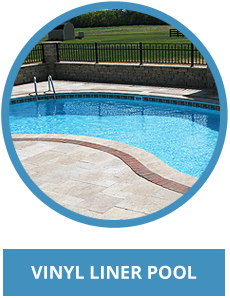 One thing you will realize as you research fiberglass pools is that there is quite a few manufactures out there. San Juan, Leisure, Viking, Trilogy, and Sun are a few of the companies that produce fiberglass pools.